I have this on black color, this mascara performs really really well. I've been floundering trying to find something that gave me volume and held curl. My lashes are very straight. 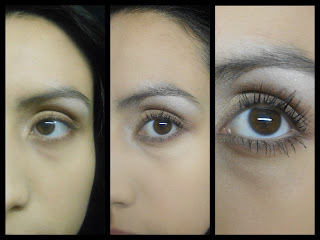 I tried three different high-end mascaras just to watch the curl fall out before I even finished my makeup. 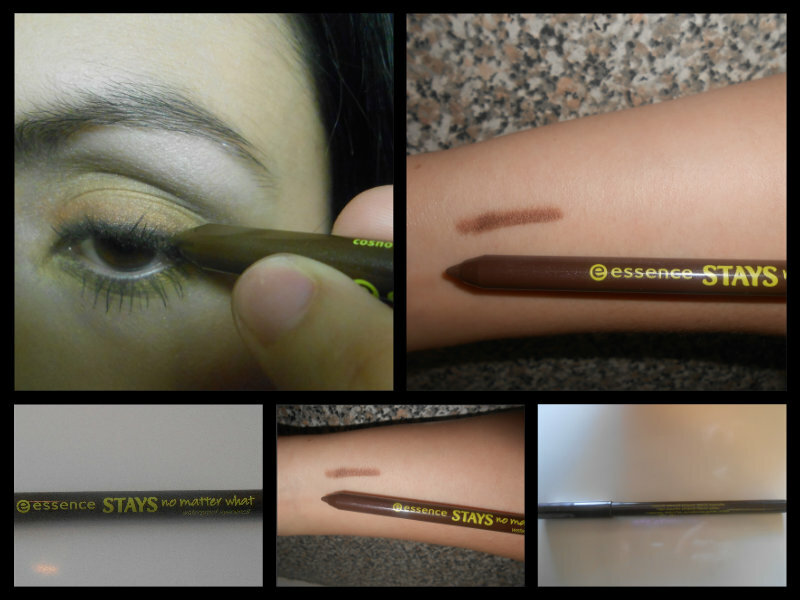 This one goes on nicely, does not clump, gives me great-looking lashes and doesn't come off at all. It Holds curl amazingly well. It makes my lashes look defined, really long and just beautiful, adding the Thickens and Lengthens that I need. It does not budge for 24hr. I have it in 02 Stunning Brown shade and it has such a nice deep, rich colour. Its soft and creamy too so no tugging while putting it on. It doesn't smudge, lasts really long, shade with an excellent staying power (couple of times I went to sleep without removing my liner - that was the only makeup I was wearing- it still looked lovely the next day. It had just faded and smudged a little bit!). Great staying power. I also use this in my water line and lasts for ever. It seriously lasts all day and it is totally waterproof, which is why you have to use a good eye makeup remover to take it off (16 or 17 hours ) no smudging or fading and without irritating my sensitive eyes. It was very easy to work with. 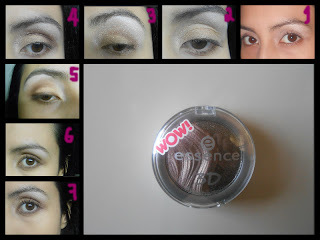 The pigment is good for blending if you need to apply eye shadow over it. I didn't use primer. Available in three STAYS no matter what colors. ( Midnight Black, Stunning Brown and Smokey Grey). 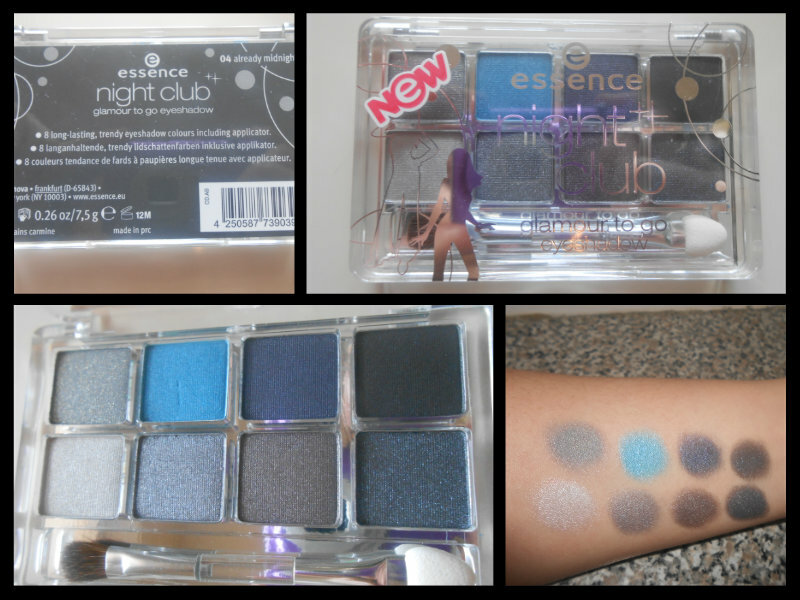 I have the color 04 Already Midnight Packaging is super girly and very cute. The colours are absolutely superb. Not just the quality and staying power but also very blendable and simply put all colours just looks amazing, this will fit into even the tiniest party clutch, so it'd be easy to travel with. 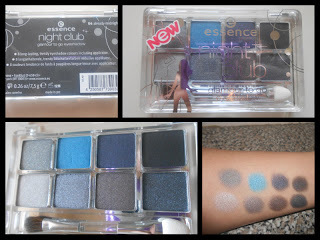 This palette has a various finishing effects create expressive "night-on-the-town". 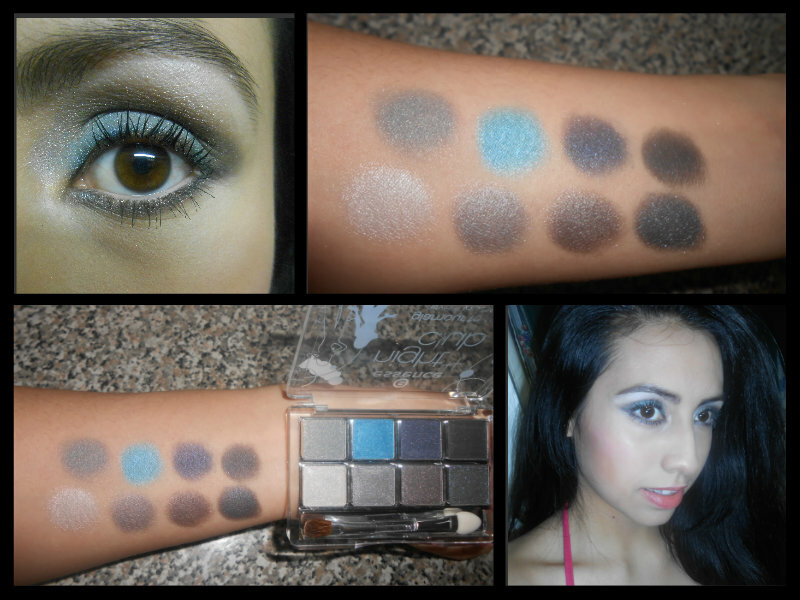 The variety of "deep Grays" colors make it easier to create variety of Smokey-eye makeup. The color last long and did not smudge easily. The colors are very pigmented. 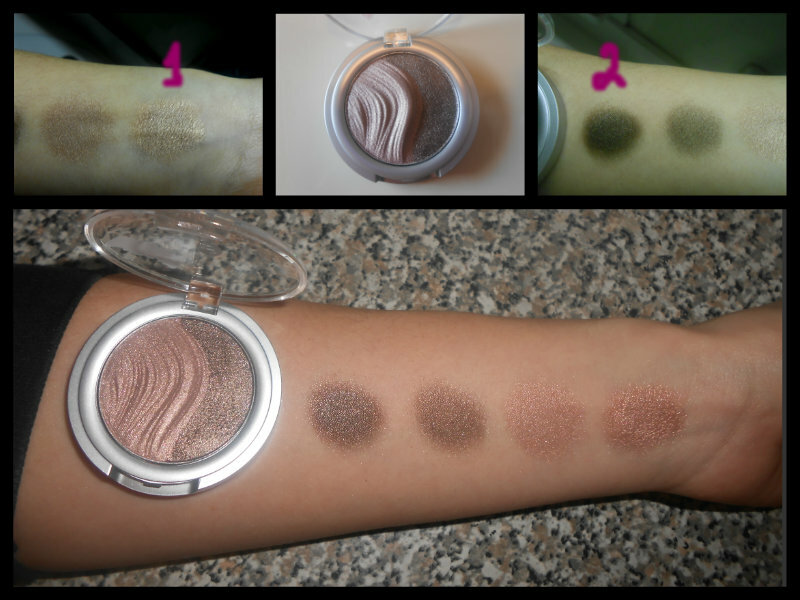 The eyeshadows become exactly like they look in the palette. This has become my primary nighttime-look product, it has exactly what you need for an amazing smokey eye. Very rock n roll look. The shadows are so soft, it takes no effort to blend. Available in two color palettes (Dance-til-dawn and already midnight) with an optimized brush and sponge applicator. I luv this look cant wait to try it!! I never seen them at any of the﻿ stores where I live!! 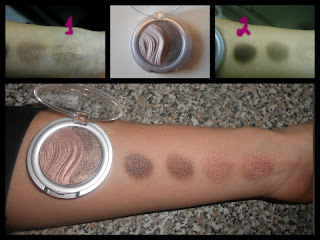 ooo so pretty, I love that you complete a look with the products you review!